With the roof over your head, it's really never too early to be prepared. Identifying problems with your roof and following a routine maintenance program is one of the most important things you can do to protect your investment and maximize the life of your roofing system. It can also save you thousands of dollars with very minimal cost. After all, regular maintenance for our cars and our homes is commonplace, yet the roof over our head (whether residential, commercial or industrial) is often the last thing on our minds once it's been installed. The failure to find and correct roofing defects and deterioration as early as possible is thought to be the most prevalent cause for premature roof failure, no matter the type of structure you own. Every year, there are hundreds (if not thousands) of homes and businesses that need to be prematurely re-roofed, simply because they didn't have a proper maintenance program in place. You see, the quality of any roof is directly tied to that roof's performance and life expectancy. Ignoring problems with a roof -- no matter how small -- can lead to bigger, more serious issues and exorbitant costs. Even The Best Roof Can Fail.  For over three decades, Scudder Roofing has been expertly maintaining roofs in Monterey, Santa Cruz and San Benito Counties with care and quality synonymous with the Scudder name. That includes homes, schools, churches, industrial buildings shopping centers and more. Our Scudder maintenance programs are custom designed specific to your needs and your budget. We will work closely with you to design the best maintenance solution for your property, and all maintenance work is performed by our own highly skilled, qualified and trained Scudder crews. If you intend to get everything you can out of your roof, a cost-effective maintenance program (including regular inspections) is a must! Moreover, most manufacturers' warranties today call for a regular maintenance program in order to maintain your roof's warranty. 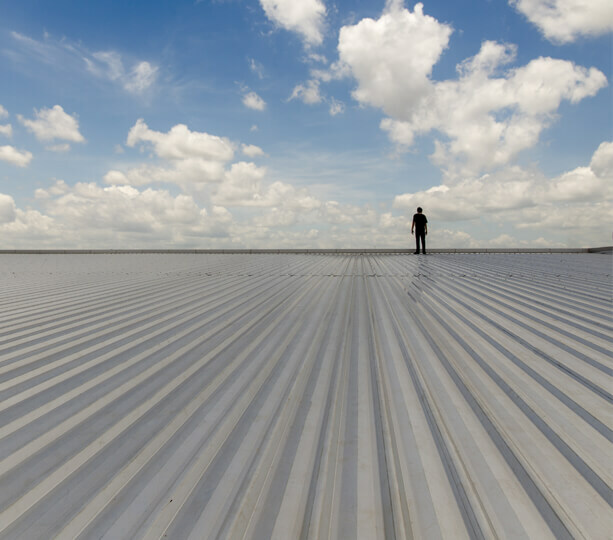 Add years to the life of your roofing system and enjoy the peace of mind that comes with knowing that you are doing the right thing by protecting your investment with a good and effective maintenance program from the Scudder Roofing Company. Give us a call at 831.373.7212 and talk with one of our Scudder team members about the kind of maintenance program we can design for your property and let Scudder Roofing show you what we can do for your home or business today!